Every dog is different and many of the same breed have individual shapes and different types of coats. 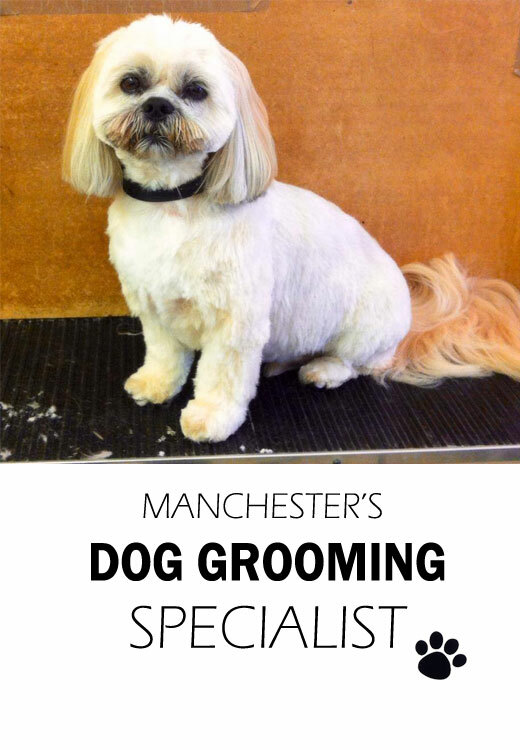 Handforth Dog Groomers like to ensure your dog is styled to complement its own body shape and coat type. 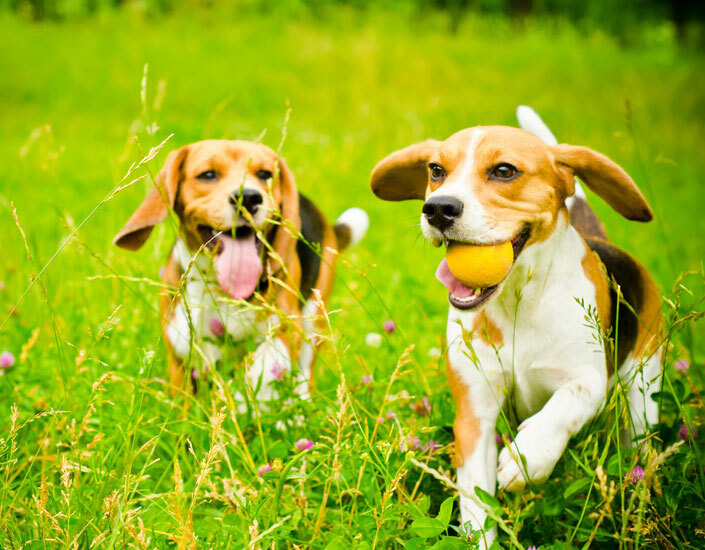 Some dogs with a more active lifestyle benefit from a shorter clip, which means on those frequent trips to the park they are less likely to get as muddy or tangled in the undergrowth. 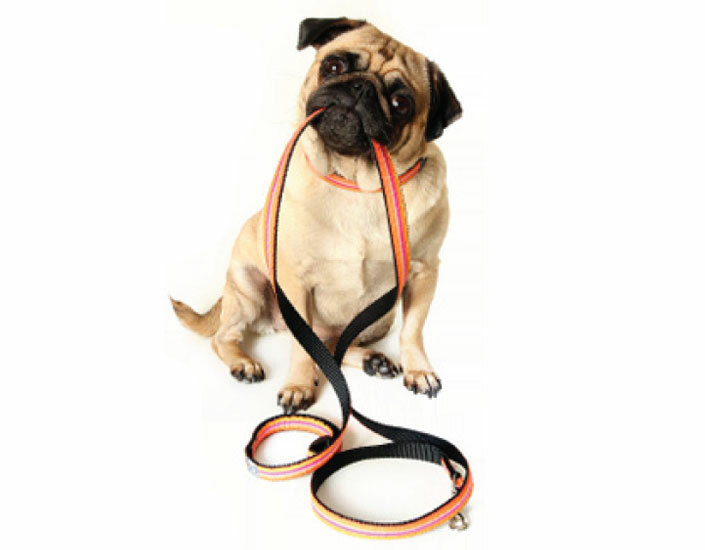 Other owners prefer a more traditional clip, which will require more grooming and commitment on their part to keep the dog in good condition. 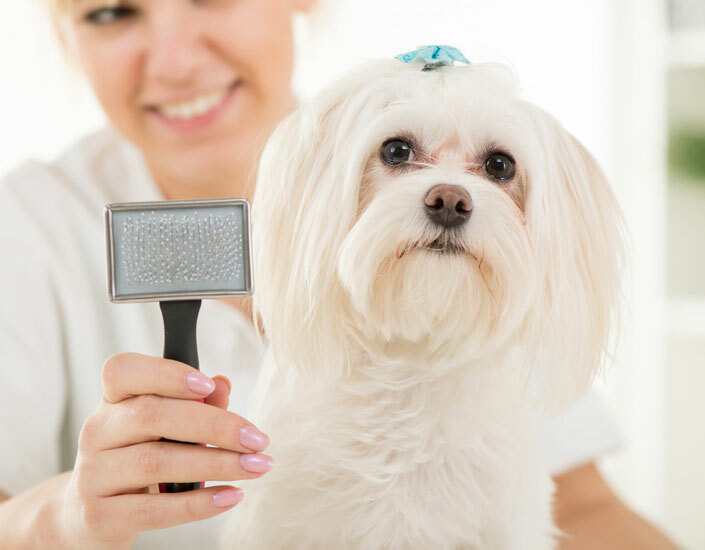 Many puppies’ first grooming experience has a lasting impression, and with a lifetime of grooming ahead, a positive experience is so important. Puppies benefit from exposure to a wide range of environments at an early age; being professionally groomed will give your puppy confidence and help him become accustomed to being handled. Puppies are welcome after all vaccinations are completed. Puppy’s first grooming session will depend on the individual; our priority is to help him to adjust to and accept happily the new sights, sounds and smells of the grooming environment and to give your puppy a happy experience of being bathed and hand dried; At the first visit, overall styling may take a back seat in favour of ensuring that your puppy has the best experience possible of being washed and handled by our experienced and friendly staff. Dogs are our companions for life, and older dogs require more TLC than ever before; they’ve earned it! 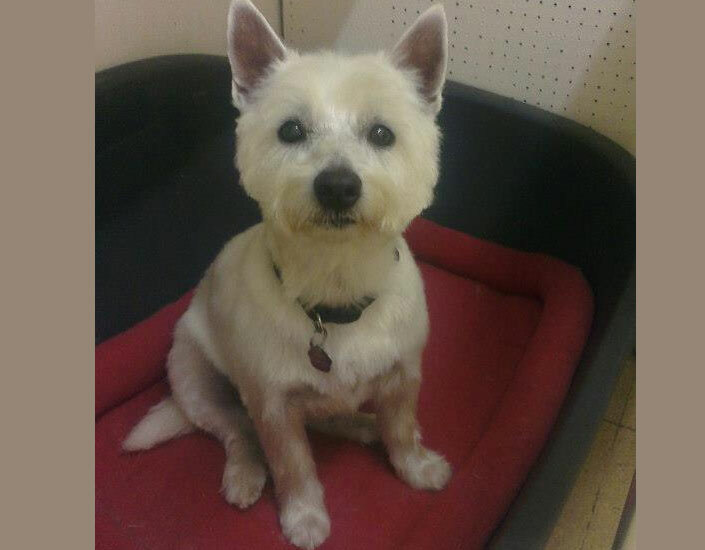 Many of our customers are older dogs and lots of them come with a health issue, such as deafness, blindness, arthritis or skin trouble, meaning they require extra-special treatment. Here at Handforth Dog Groomers we make sure they get it. The grooming experience can be hugely beneficial for them, but can also be more stressful. We feel it is of the upmost importance to minimise this and will always put your dog’s welfare first, ensuring that elderly dogs are given as many breaks as they need and treated with great gentleness and consideration. We stock a good range of quality shampoos to suit different coats and skin types. If your dog suffers from a particular skin allergy, we recommend providing us with your own veterinary prescribed shampoo. Alternatively we can provide hypoallergenic shampoo. Sometimes a dog’s coat deteriorates quickly and can become seriously matted and almost impossible to fix by yourself. Never fear! 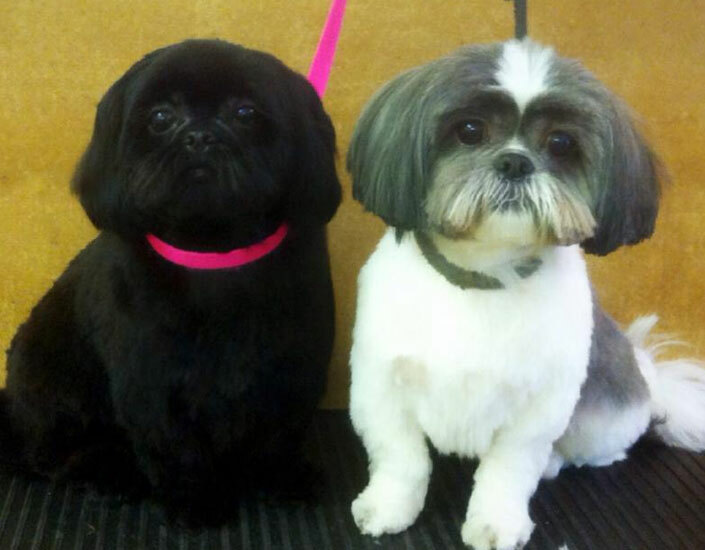 Handforth Dog Groomers can help! In the case of a severely matted coat, we advise to shave the whole coat using electric clippers. To groom out a matted coat could cause the dog distress, pain and discomfort and often leaves a thinned and damaged coat. Shaving the dog is gentler and kinder; the coat will grow back surprisingly quickly, allowing us to begin to style a traditional coat from the very next visit. Before we clip a matted coat, we will discuss with you some of the potential problems the clipping may reveal. Sometimes skin may have become inflamed, due to the lack of circulation; dampness and trapped dirt may have accumulated underneath the coat causing irritation; there may be sores, a rash or parasites that may need veterinary treatment. We will discuss any such findings with you. If you think your dog’s coat is becoming matted, you should act quickly to address the problem. Dogs feel different after a matted coat has been shaved off, with the majority feeling lighter, cooler and full of life! 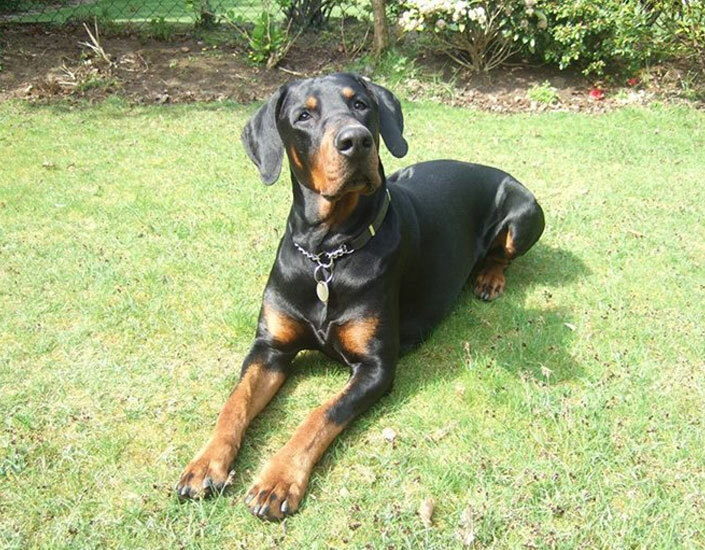 Some dogs take a while to adapt to their new coat, and demonstrate some unusual behaviours, such as scratching and rubbing their skin or shaking their head: this is normal, but can sometimes lead to broken skin. If in doubt, speak to your vet. Here at Handforth Dog Groomers we understand that customers sometimes need to move or cancel appointments. We ask that our customers give at least 24 hours notice of need to alter or cancel an appointment, thereby giving us the opportunity to offer the slot to another client. Missed appointments will incur a charge of £15.